Always wished for luscious long lashes? 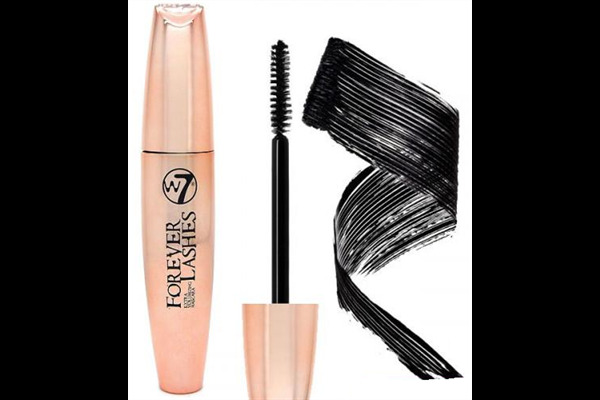 Here it is - the mascara that delivers forever lashes! 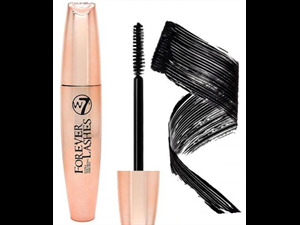 The long lasting formula stays on for hours as it delivers bold, intense lashes, ready for drama.